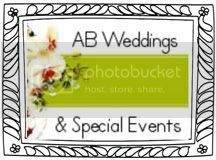 Bride Girls LA: WOW YOUR GUESTS WITH THESE UNIQUE WEDDING IDEAS! 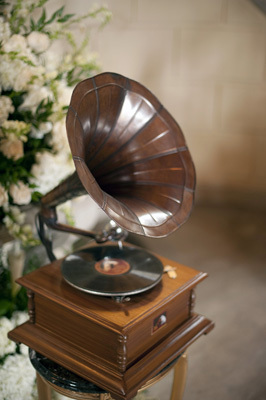 Surprise your guests at cocktail hour by renting an antique phonograph to play old time favorites. Quick Tip: Make sure you have someone experienced who can help man the music during cocktail hour. Your DJ or band leader is your best bet. You could stick with the traditional candle or sand ceremony, but why not cap off your wedding ceremony with a celebration that really celebrates growth? 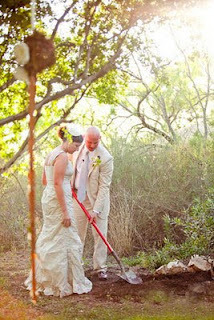 If it won't work logistically for the wedding, pot a tree together and then have it transferred to your backyard later. 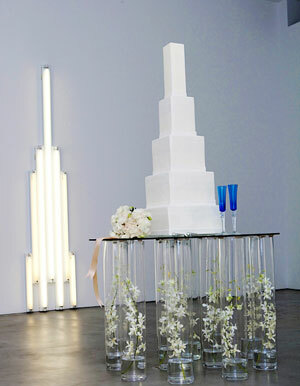 Give your wedding cake extra wow-factor with a tricked out cake table. Wrap it in vines or string lights, construct it out of stacks of books, or ask your florist to swap in tall vases of submerged flowers for a look that will make your guests do a double take. For more unique ideas go to theknot.com!